With the payroll industry changing all the time, it is extremely important that your company is able to keep up with the latest developments. One way to ensure this is the recruitment of a payroll specialist, who can use their expert knowledge to not only guide the company, but pass this knowledge on to their fellow employees. A specialist can be brought in for a number of elements of payroll, whether they are related to tax legislation changes, expanding the business internationally or performing end of year tasks. With such a wide variation between roles, it is importantly to carefully consider what skills you will need from any new recruit. Depending on the nature of the role being advertised, the required skills will adapt accordingly. However, there are certain qualities which will be beneficial for any position, such as strong teamwork skills. This will enable the individual to adapt to the new position and make an instant positive impact. Of course, when appointing a specialist of any type, proven experience should be taken as a given. Portfolio Payroll will ensure that you are only provided with candidates who have a track record of success in their area of expertise, as well as boasting all the required skills for the role in question. Our team can help you with any payroll vacancy, from the recruitment of a specialist to a payroll assistant. 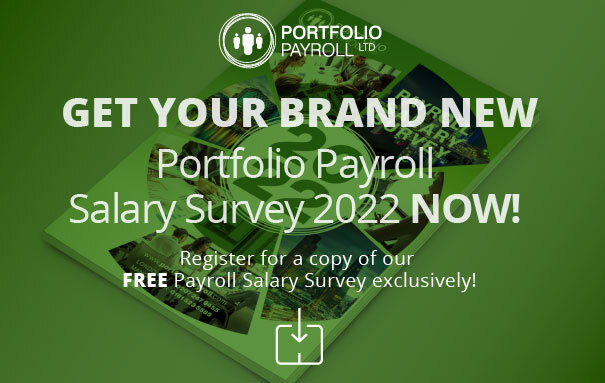 Whether you are looking to recruit a candidate or register for a vacancy, get in touch with Portfolio Payroll straight away to benefit from our expert knowledge in this area. We have countless success stories of previous recruitments for payroll jobs in London and around the country, as well as being the only recruitment agency to be recommended by the Chartered Institute of Payroll Professionals (CIPP). To speak to one of our team, either call us on 020 7247 9455 or email recruitment@portfoliopayroll.com to arrange a call back at a later date.